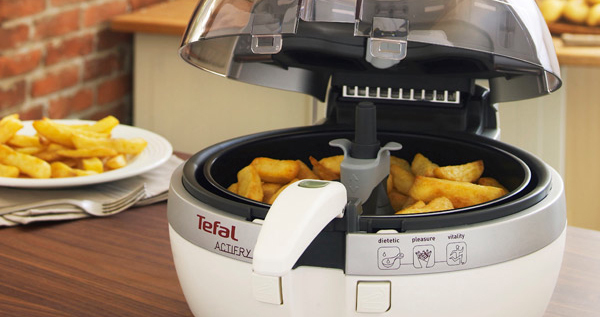 1 spoon of oil cooks 1kg of chips! HEALTHY CHIPS! You can cook anything that can be fried in it! Although it does take 40 minutes!